Today ÅF launches Ladies’ Month. a campaign to increase the number of women at ÅF. The goal is to have 30 percent women at all levels by 2020 and Ladies' Month is one of the activities launched in Sweden to reach the target. Last year Ladies’ Month contributed to an increase in women who applied for jobs at ÅF by 23 percent. 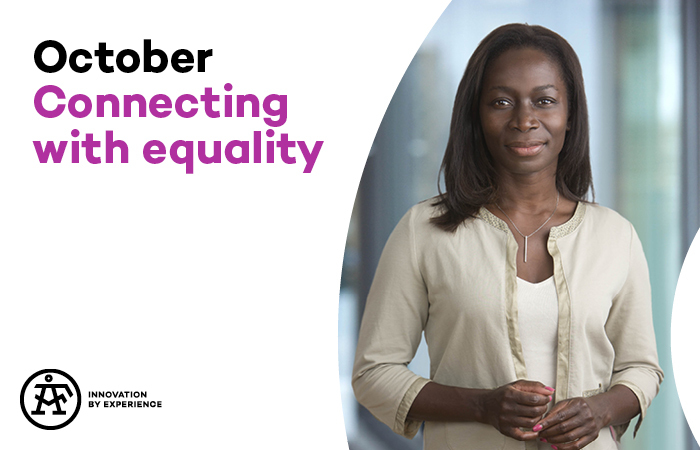 With Ladies’ Month, ÅF wants to shows that the gender issue is a crucial part of their development and it is essential part of continuing to be an attractive employer. The campaign aims at inspiring more women to apply for jobs at ÅF and at the same time encourage young female talents to invest in the technology industry. This is not only important for ÅF as a company. It is important for society at large to secure Sweden's role as an innovative product-developing nation. The purpose of the Ladies' Month is not to employ female engineers just because they are women. The aim is to stimulate discussion and interest in ÅF. "Ladies' Month increases competition for the jobs available at ÅF. It is our hope that anyone who wants to work with the very best company, which is characterized by diversity and gender equality, will come to ÅF", says Nyamko Sabuni VP Sustainability at ÅF. For more information, send an e-mail to evenodds@afconsult.com.